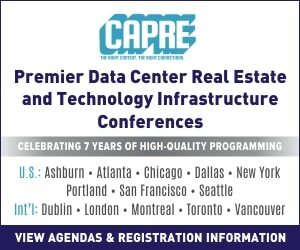 DULLES, VA – When CapRE organizes a data center summit, we like to let our panelists speak their minds. 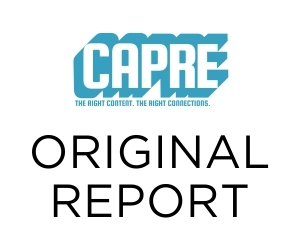 And this is never as clear as on our leadership panels, such as the Data Center & Cloud Infrastructure Leadership Panel: The View from the Top for 2019 at CapRE’s 2019 Data Center & Cloud Infrastructure Forecast East. Below, we highlight three high-level viewpoints offered from industry leaders when asked to appraise the data center industry from their vantage point. “From my viewpoint, there is a changing landscape. 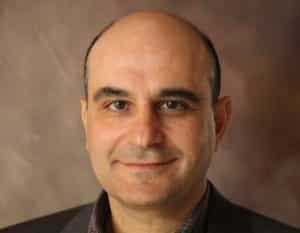 We’re headed into a multi-cloud world, where enterprises and hyperscalers – and it’s not just Amazon or Oracle or Google – have to use assets that are on-premise, assets that are in colocation, assets that are in hosting, and the public cloud, all together,” offered Emil Sayegh, Chief Executive Officer at Hostway Services, Inc:. “So that puts a premium upon the network and the inter-connectivity of all of these data center assets.